If you live in Canada or the northern half of the United States, you might have seen armadillos in the zoo, wildlife channel on the TV or in your books. These odd-looking critters are neither life-threatening nor do they fight with your pets, but they can enter your property and feast on your vegetable gardens. When the population becomes too big, armadillos pose a hazard and are frequent road kills. Poisoning or shooting an armadillo is illegal in many of the states. So what can a home-owner do when he finds his house infested with armadillos? There are a few sensible options that you can use to get rid of them. Some of these options are do-it-yourself while others need professional help. How to Repel Armadillos in Your Yard? Armadillo is an armor-plated, four-footed mammal that resembles the anteater and the sloth. Armadillos are usually black, brown, or salmon in color. Despite their characteristic chubby shape and stiff armor plates, the armadillos are agile, quick, and flexible. Armadillos are adept at walking underwater on stream beds and also at swimming. Armadillos are nocturnal animals. They are asleep during the day and awake during the night. Their extraordinary sense of smell makes up for their poor hearing and eyesight. Armadilloes aren’t aggressive by their nature and like to peacefully do their business of enjoying the grubs, the fresh water, and insects. If you are repeatedly troubled by armadillos, you’ve seen their burrows in your garden, spotted them during the night; you’ll need to get rid of them. It isn’t that difficult a task. But if you live in Florida or Texas, then you should know that trapping armadillos by amateurs is prohibited. Before you make a plan to get rid of them yourselves, have a word with your town’s animal control to see what is authorized by the laws. As mentioned above, armadillos aren’t aggressive animals. So you don’t really need to worry too much but they might act out of character if something extreme happens. As a first-time armadillo trapper, you should visit your nearest feed store to check for the quality of raccoon-cage trap. Generally, these cages are made out of galvanized steel wire and also have a spring-activated trap door. When the animal enters the cage, the door shuts automatically. Experts recommend keeping the tension of the spring slightly higher so that is isn’t set off my smaller animals such as mice. These cages aren’t too large. They measure 30 inches in length, 10 inches in width, and 12 inches in height. Ensure that the area where you place the trap is level. This is important so that the cage doesn’t flip over when it traps the armadillo. High-quality traps have rolled edges on the inside so that any kind of animals do not rip their fur and skin on any sharp metal. Since Armadillos are active at night, the best time to set your trap is at dusk. Check it in the morning to find your little devil. You can hold the cage through the handle given and carry it out. You can relocate the animal to any wooded area that is a minimum of five miles away from your place. There are numerous ways to repel armadillos conveniently. Some of the most effective ones are mentioned below that will help you get rid of the armadillos from your property. You can make a repellant with the products present in your home. There are a few different things that you can consider to make a homemade repellent. The first thing you need to do is identify the areas that have been infested with the armadillos. This step is important since you get to know which areas you need to target. If you find any hole that is about 4-5 inches wide and about 2-3 inches deep, then you have found your mark. Take a close look at the plants, if you feel any of them have been uprooted, then an armadillo is likely behind it. There are typical burrow entrances that you should consider looking for. These can weaken the foundation of the structures. Once you have identified the damaged area, you need to take action to control the damage. You can use castor oil repellants as they are easy to handle and effective in their operation. 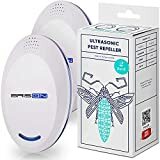 These are one of the most efficient options for keeping the pests away as those notorious beasts are known to spoil the food source and it gives an unpleasant odor to their burrows. You can create it on your own or buy it from the market. Watch out for potential allergies that you might develop due to castor oil. Another popular homemade repellant is made from a mixture of cayenne pepper and water. Cayenne pepper is offensive to the armadillo’s senses. The liquid added to the pepper will allow it to stick to the areas where you apply it. A regular bottle will make 16 fluid ounces of repellant, depending on the level of dilution. Pro: The cost of using homemade repellant is quite low. You can purchase a bottle of cayenne pepper for $5. Con: In case of rainfall, you need to reapply the mixture frequently and thus it might prove to be as effective as other methods. Methods that involve castor oil are effective against the armadillos. The commercially made repellants last longer and target armadillo’s sense of smell to drive them away. There are two types of castor oil which you can purchase from the market – the liquid one and the granular one. If you purchase the liquid one, remember to add some amount of water to it as the liquid is quite concentrated. You can sprinkle it over the holes and the armadillos are sure to hate its smell. In case you use granules, use a bit of water to spread them deeper into the holes. Pro: More effective at penetrating the soil as compared to homemade repellents. Their frequency of application is lower than homemade repellents. If the armadillos are already infesting your backyard, you should use this product. The best part about this product is that it comes in a ‘ready-to-use’ form and you don’t need to mix anything with it. You can start applying it to the infected areas straight away. You should not overuse this product as it might have other side effects. It uses a non-clogging formula and doesn’t gel. You can apply it to your garden hose directly. It does not damage your vegetation. This method will bring to an end to the digging in your flower bed, lawn, and your garden. If you want to chase the armadillos away or if you want to keep them at a distance from your home, you should use this product. The best part about it is that the product is completely organic. 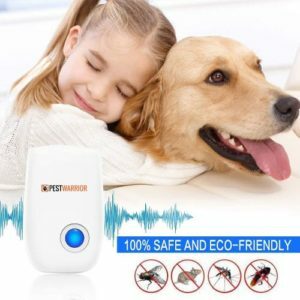 You do not need to worry about its impact on kids and pets. It comes with unusual deterrents that keep the armadillos away for several months. This is quite similar to the previous product except that the natural properties are a little different. It does a great job in handling armadillos and chasing them away quickly. The only thing you need to be wary of is the potential chemical substances that are present in the product. You can use motion-activated electronic repellants to deter armadillos from entering your garden. 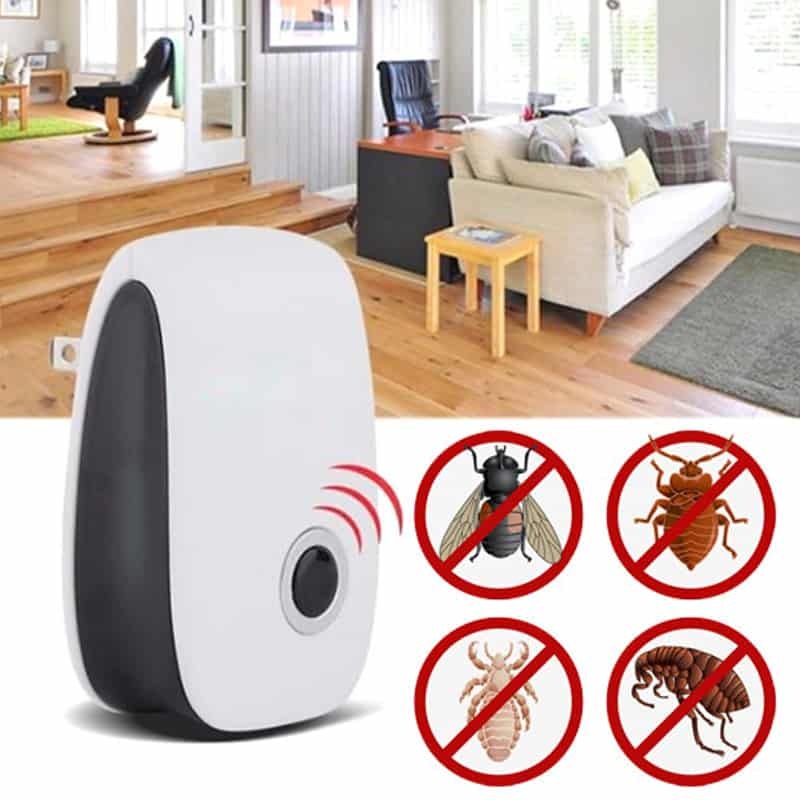 An electronic repellant gets activated when it senses some kind of motion. It then directs a stream of water from a sprinkler in the direction of the trespassing creature. The devices are helpful in protecting the boundaries of your property. You should install them around the boundaries of your house or in front of the entrance of the burrows. Armadillos are wanderers, if you chase one away, you’ll soon have to deal with another one. A perpetually working solution is important. 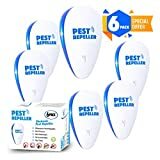 Pro: These repellants cover a large area. Quite effective at deterring the armadillos from digging up holes in your yard. They are active 24/7. You’ll be surprised at how awesome this product is. 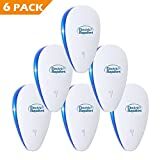 If you love high-tech stuff, then you’ll want to use this solar powered ultrasonic repellant to keep the armadillos away. Apart from keeping the armadillos away, this product will deter them from coming back. • Live trapping is beneficial in evicting animals that have been living under your home or in places that where the natural or chemical repellants might not work. • Once you get rid of the armadillos, make it a point to check all the burrows to see if they are empty. Fill in each entry with newspaper and see if they have been displaced the following day. This is how you can monitor the armadillos. 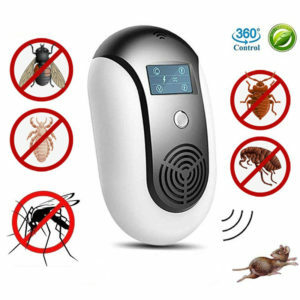 There are a lot of products that you can try out depending on your needs and the amount you are willing to spend on the repellants. It will help you in keeping a check on these little creatures. You can repel them quickly if you consistently monitor and apply the solutions. In case you are not sure how to get rid of them, you can always call in for professional assistance. But check the credits of the company you are about to hire. They must have the proper liability insurance, licensing, and worker’s compensation as required by the laws of the state. Armadillos may not be aggressive but they aren’t completely harmless either. The amount of damage they do to your lawn is sufficient reason for you to get rid of them. Use any of the products mentioned above to repel armadillos and make your life much more peaceful.